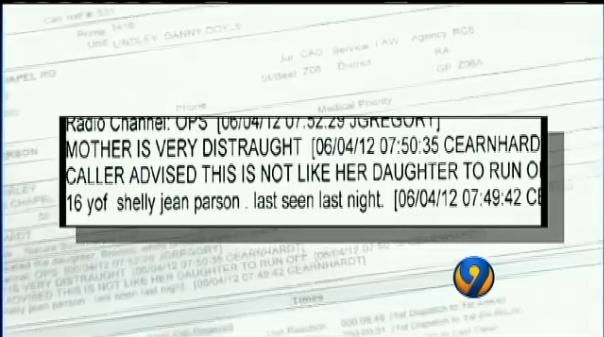 06/04/12 Missing Person Report was made for Parsons daughter, Brook Parsons "Authorities said the teen's mother Casey Parsons was concerned because Brooke hadn't been seen since the night before and she wanted officers to search for her." Missing Person Report filed for Parsons daughter, Brook Casey Parsons said 16 year old daughter Brooke, "run off with an adult boy and we had to go to his house and pick her back up." Mon . 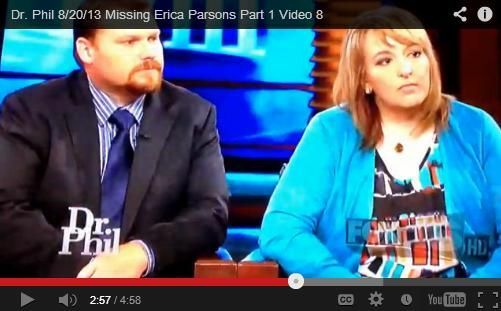 "Dr. Phil asked the Parsons about the decision to not report Erica missing.. "What strikes me in contrast is you have another daughter, Brooke, that went missing for one night and you turned that into the police," he said on Tuesday's show. "No that was a completely different situation," Casey Parsons insisted. "We let Erica go live with her grandmother. I woke up and at 7 o'clock in the morning and my 16-year-old daughter wasn't in the bed. 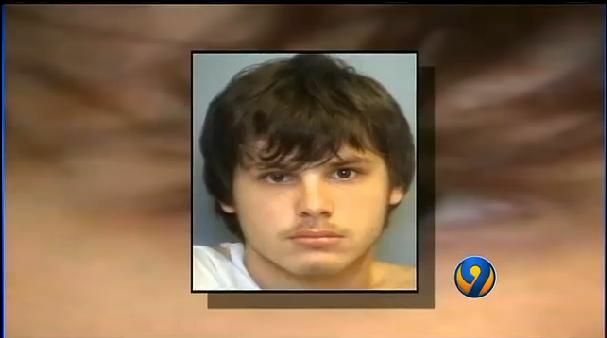 She had run off with an adult boy and we had to go to his house and pick her back up."